We would like to present you with the new Power Twin 21 laser shower – holder of the Red Dot design award – that has been specially designed for use on large areas and that now offers new treatment options. 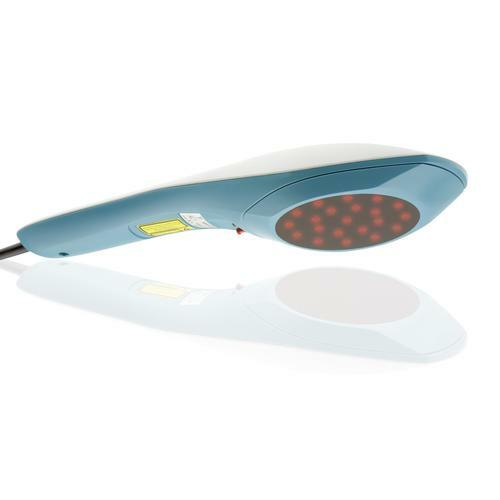 For the first time, the laser shower and the laser comb have been brought together in a single device. 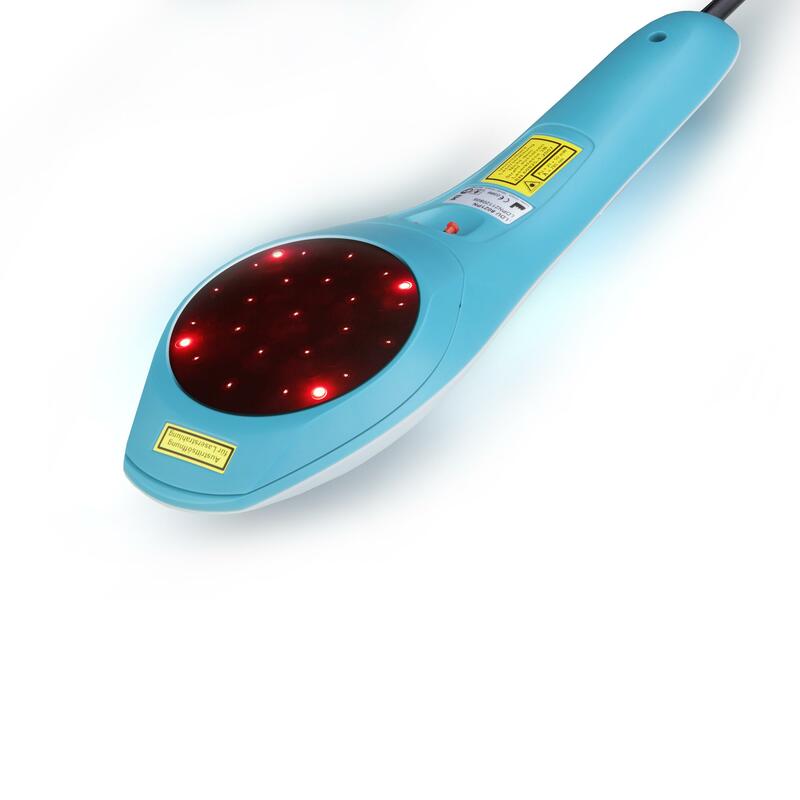 Four red light diodes limit the treatment area. Other power levels and wavelengths on request.